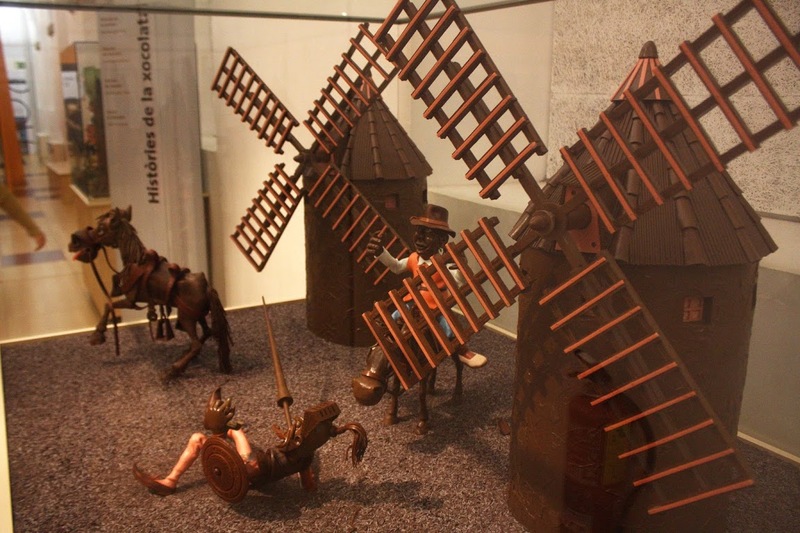 El Museu de la Xocolata is one of the best museums and interesting kinds of places to visit in Spain and have a good time. This museum is known due to its chocolate exhibitions as my uncle will be there in some of the coming days and feeling happy for this. Wow, it is really interesting to know about chocolate exhibitions. I love chocolate and after getting stuff about this I have decided to take the tour of El Museu de la Xocolata. Buddy as you know about this so surely you will share massive stuff for me. I will also like to go there like as your uncle so must share a massive stuff regarding this? What about west coast travel packages? My one friend has also explored El Museu de la Xocolata and catches some of its interesting views in his camera eyes. Here would like to share one view of El Museu de la Xocolata hwihc i have got from his experience.